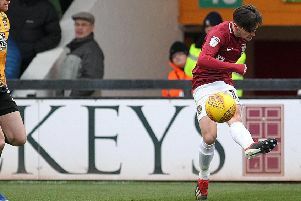 Cobblers manager Chris Wilder reserved special praise for John-Joe O’Toole after Northampton’s 3-2 win at Wycombe Wanderers on Saturday, branding the midfielder’s performance as his “best game for the club”. O’Toole has barely got a look-in this season following a disappointing campaign last year, but he took full advantage of a second successive start by producing a tireless and all-action midfield display as he played his part in an excellent team performance at Adams Park. Wycombe had come into the side sitting top of League Two but with O’Toole and Joel Byrom laying the foundations in central midfield, Northampton’s attacking quartet of Marc Richards, Lawson D’Ath, Sam Hoskins and Nicky Adams caused the hosts problems all afternoon with their fluent, attacking football. Richards and D’Ath were on the score sheet, Adams claiming both assists, before Shaun Brisley made sure of the win by heading home Byrom’s free-kick. Wilder was full of praise for the whole team post match but singled out O’Toole following the midfielder’s forthright interview last week. He said afterwards: “We dominated the ball and that was because we showed a lot of composure and I thought the two central midfielders were outstanding. “I thought John-Joe had his best game for the club by a million miles and hopefully now he can kick on. “It was a proper midfield performance from him. I’ve said all along that you’ve got to do everything as a midfielder – you have to win headers, you have to win tackles, win races and make sure defensively you get around the ball. Wilder was delighted with his side’s overall display on Saturday, both defensively and offensively, but has now tasked Northampton with replicating that performance on a regular basis. He also hopes to welcome back more players from injury to help cope with the busy fixture list. “You have to have consistency in selection to show consistency on the pitch,” he added. “We’ve got good players that aren’t even involved but we pick from the lads that were available and we’re getting players coming back now. 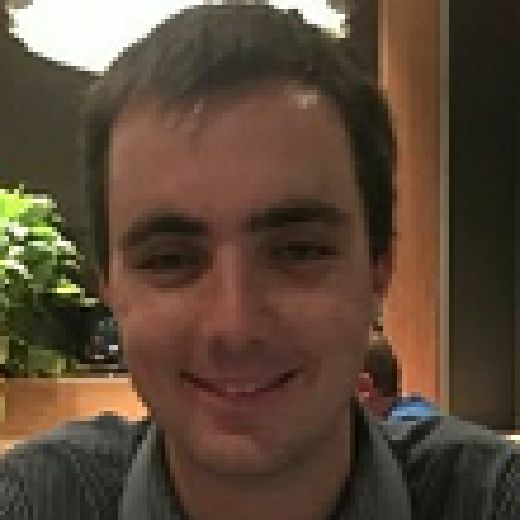 “(Brendan) Moloney and (Evan) Horwood are training full-time. We’d like Ricky (Holmes) to come back because of the impact he would have, but the players we’ve got now have all put in a shift in with and without the ball. “We had to do that on Saturday. If we just played with the ball we could have conceded more goals but we kept them pretty quiet and defended properly. “We’re a footballing side but we know we have to stretch teams. The front four have to run forward and we have to play forward but if we can’t do that, we come out and build like we did. “I thought Sam Hoskins did a really unselfish job for the team – we felt with their two full-backs bombing on there was loads of space in behind and Rico and Sam made really intelligent runs that pinned their centre-halves back and allowed us the room to play in. “We’ve brought Dom (Calvert-Lewin) on at the top of the pitch and we only really went to see it out in the last few minutes when we put Zander (Diamond) on and went 5-4-1. We did that because we needed the height as we knew it was coming. “I’ve got a lot of respect for what Wycombe done here over the last couple of years. Against some teams we could have scored four or five on Saturday but they never gave up and got a lifeline through the goal. “It made it a bit edgy for us at times but we deserved the three points and I’m delighted we managed to get over the line. “We won’t be thinking that we’ve cracked it. We’re still in a decent position and now we have to kick-on, show a bit of belief and play with the confidence we did on Saturday.